A new report by digital medication administration system provider Omnicell UK & Ireland aims to end care home medication errors. 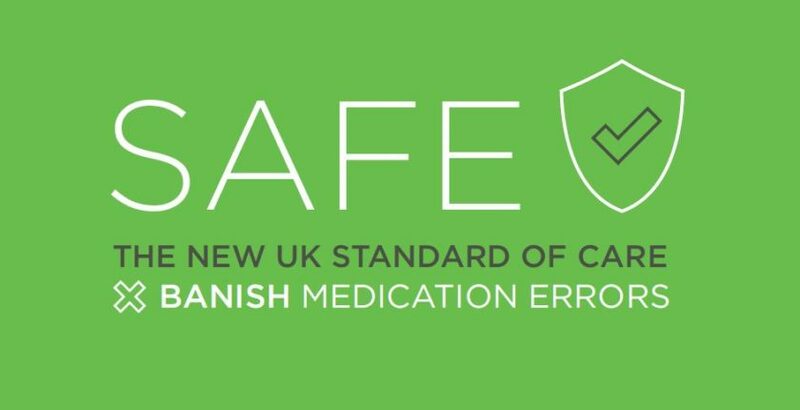 The SAFE: Banishing Medication Errors in Care Homes (Safeguard Against Frontline Errors) is part of a campaign to raise awareness and promote best practice standards of care for medication management. The SAFE report, which is authored by a leading pharmaceutical expert, found that the overwhelming majority of medication errors (92%) in care homes happens during administration. Almost 70% of care home residents have experienced at least one error in their medication regime, according to research. Introducing eMAR systems, such as those provided by Omnicell, automates the entire medication management and administration process making it safe, simple and compliant for everyone involved. The system, gathers information, provides prompts and accurate instructions for staff and gives managers real time medication administration data at the touch of a button, so they can be sure that the right dose has been administered at the right time to the right resident.